Nancy has over 18 years of experience in audit, review, and compilation services as well as corporate and individual taxation. She provides consultation for complex accounting and compliance matters. Her specialization is non-profit organizations, 401(k) and profit sharing plans, and closely held businesses. Nancy graduated from Truman State University with a Bachelor of Science in Accounting. 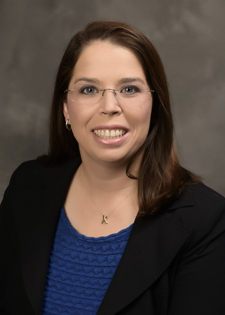 A member of the American Institute of Certified Public Accountants and the Missouri Society of Certified Public Accountants, Nancy has presented at professional seminars on accounting and auditing topics.